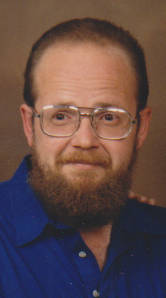 Donald L. Lee, 66, of Emery Towers, Bradford, passed away peacefully, Wednesday, August 8, 2018, at his residence. Born April 12, 1952 in Bradford, he was a son of the late Claude L. and Ethel Fay (Glow) Lee. Don worked for his father at Bud Lee and Son's. At Don's request there will be no services observed. Funeral arrangements are under the direction of the Hollenbeck-Cahill Funeral Homes, Inc.
Julie, I am so sorry to hear about Donny. My thoughts and prayers are with you. You will be missed by the Canada fishing crowd .You really started a good thing. Rock on.